Living Area: 1200 sq. 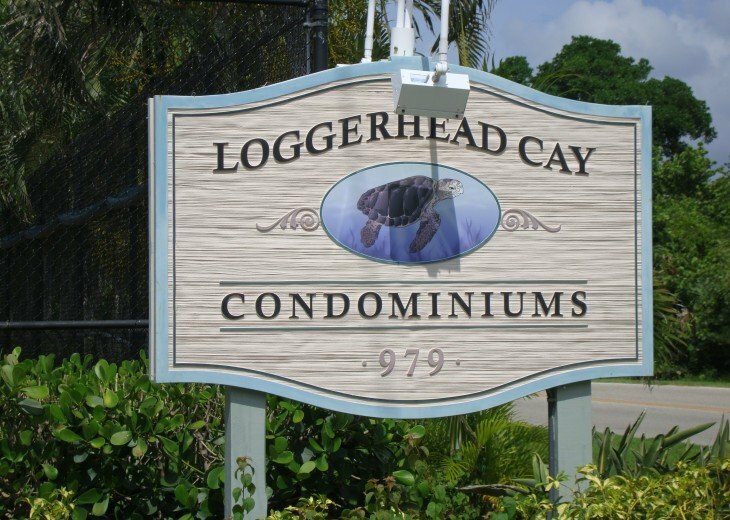 ft.
Loggerhead Cay is a top rated complex, on the beach, with quiet surroundings. 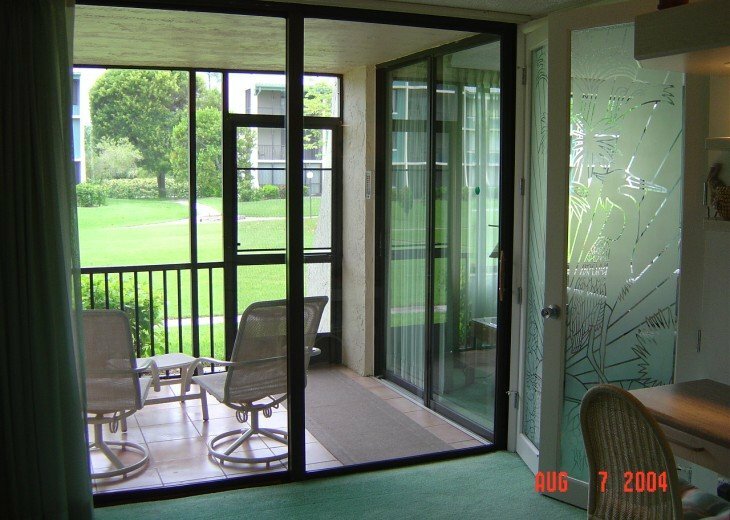 First floor convenience...walk out from the Lanai to the pool and beach. Private numbered parking space, close to the front door. 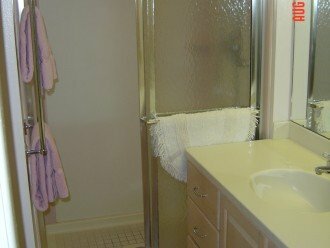 2 Bedrooms, each with it's private bathroom. 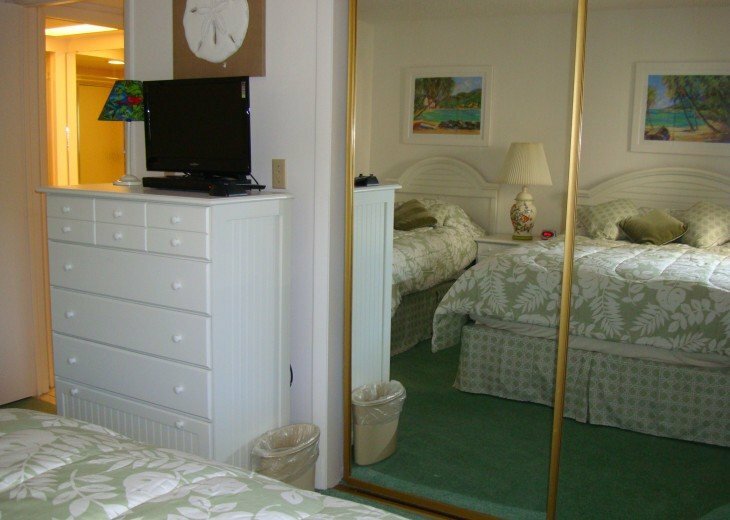 Master bedroom has King bed, full shower and bathtub, built in furniture and cabinetry. Guest Bedroom has a Queen bed, and a Twin bed, nice Corian shower. All towels and linens privately owned and furnished. Fully equipped kitchen, with full sized appliances. 3 TV's with cable, and DVDs. Internet: private internet with WIFI or direct connect. 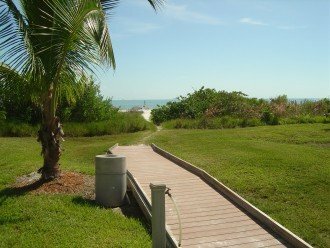 Close to causeway, very convenient, yet close to Sanibel restaurants. 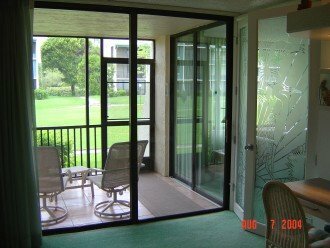 Our condo is located on the first floor, with walk out Lanai to the pool and beach. 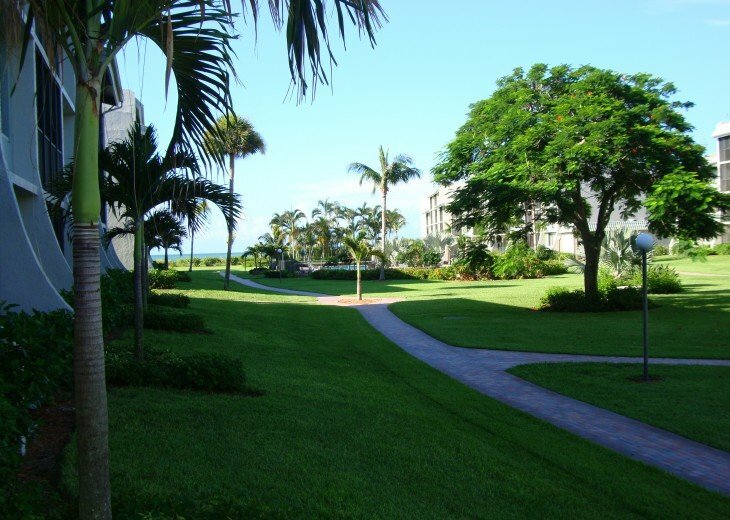 While not direct beachfront, we are located close to the beach, yet in a quiet area of the complex.. True rental by owner. Direct contact with the owner. 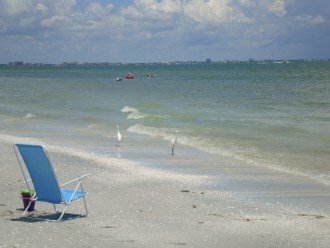 We were visiting Sanibel, and soon knew that we wanted to own on Sanibel. 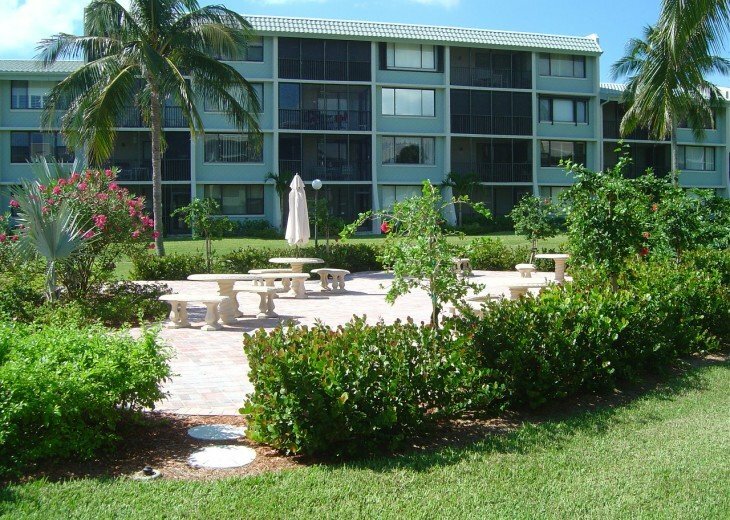 We have owned this property since new, and keep it well maintained and furnished. No booking fees, service fees, insurance, or broker mark ups. 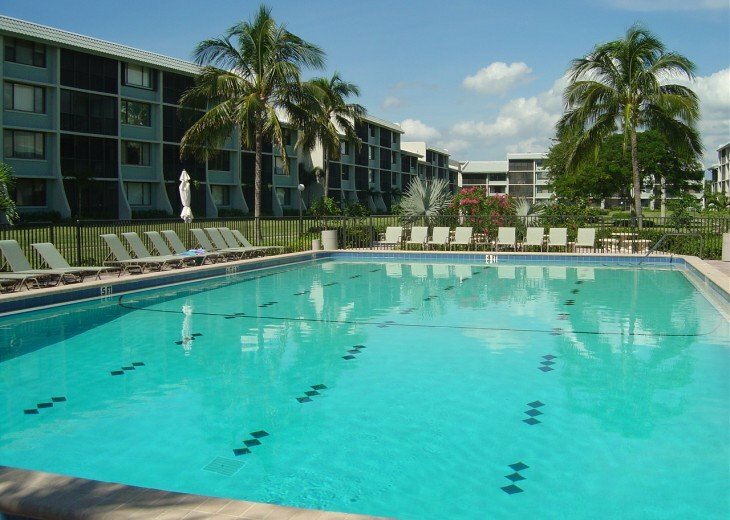 Great, large pool, and the beach is unlimited. 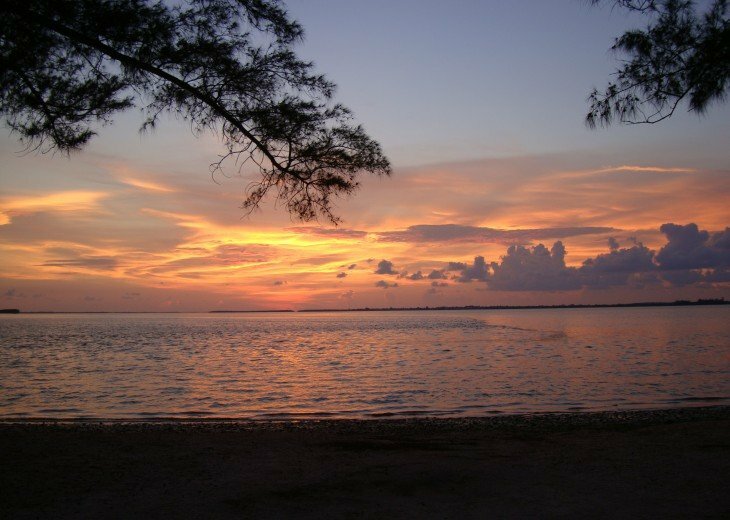 Explore bike trails and wildlife areas. 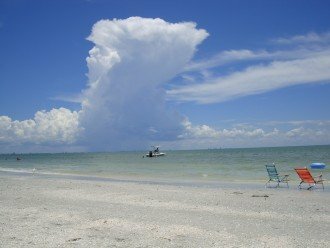 Sanibel is a special island. 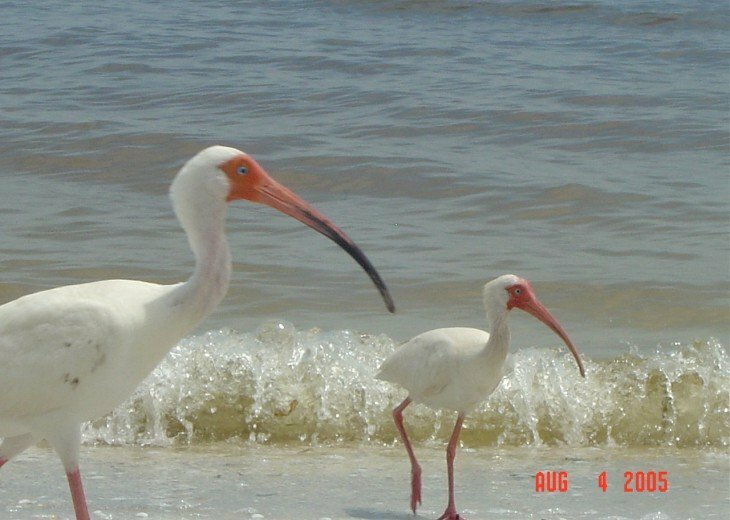 About half of the island is wildlife refuge. 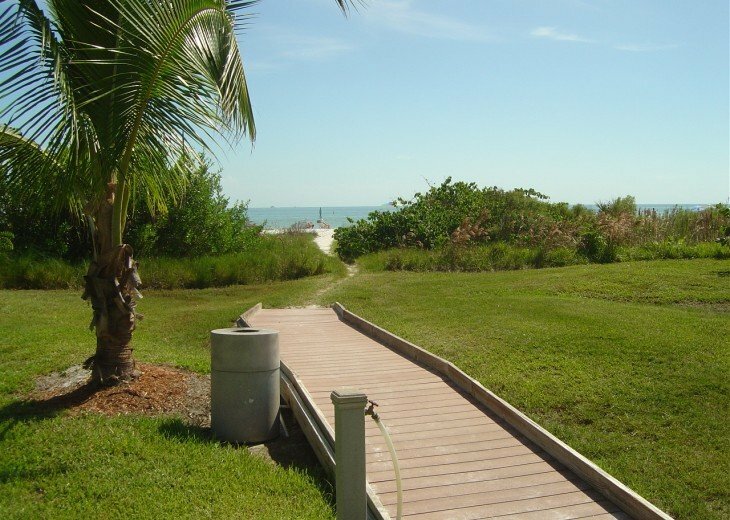 Many miles of bike trails, and of course the beach, famous for it's seashells. 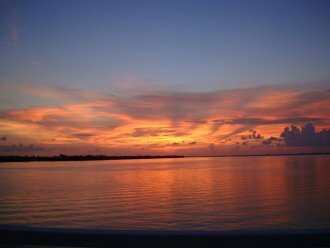 About 20 miles from RSW Fort Myers airport. Sanibel Island is connected to Greater Fort Myers by a causeway. 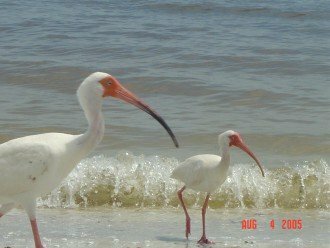 Wildlife refuge, and Shell Museum. 2 Private supermarkets, with gourmet selections, and wine. 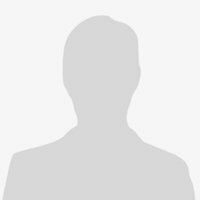 About the owner: Business owners in Cincinnati OH. 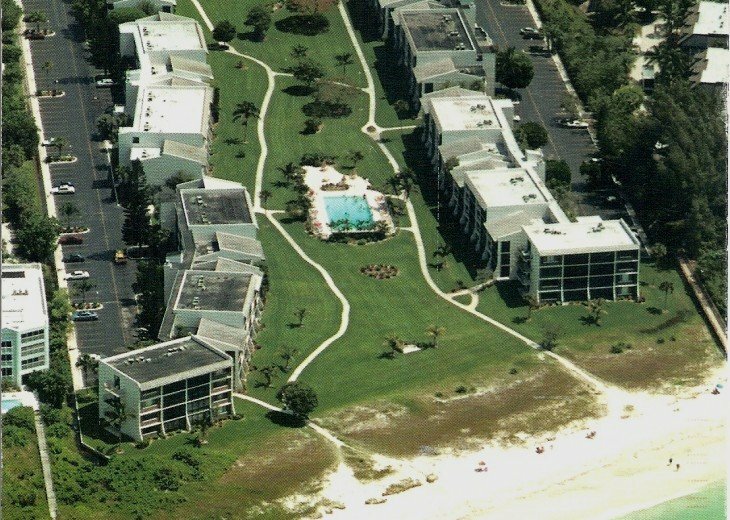 We bought our Loggerhead Cay condo in 1976 after friends in Cape Coral told us about Sanibel Island. We visited many times, and knew that we wanted to have a place of our own there. Why this property? 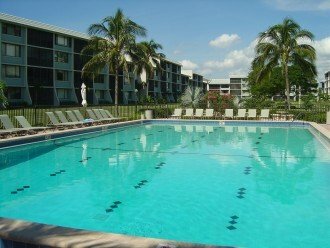 Good management, sound finances, Good construction, great amenities, large pool.. 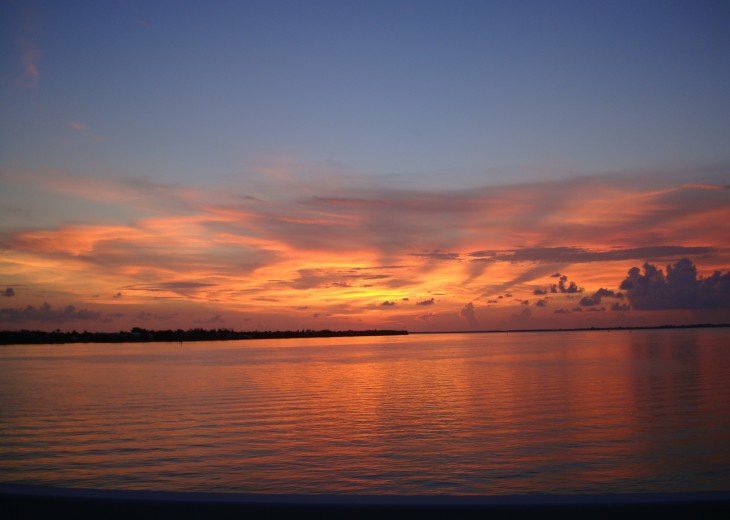 Located close to the causeway. 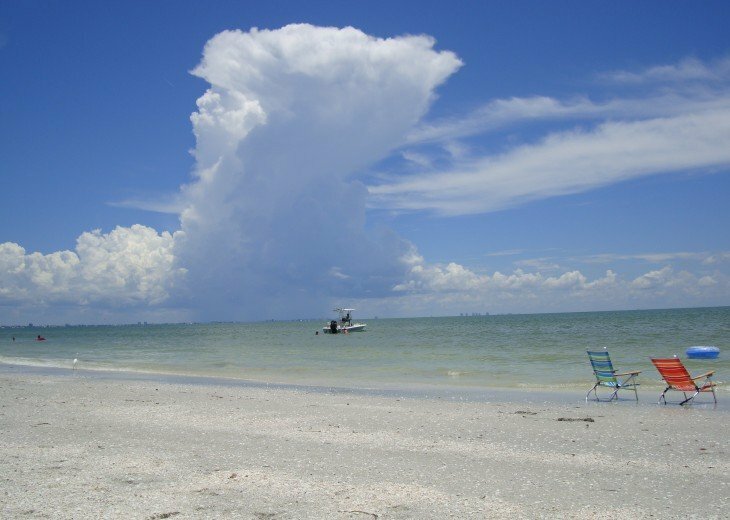 Directly on the Gulf of Mexico. 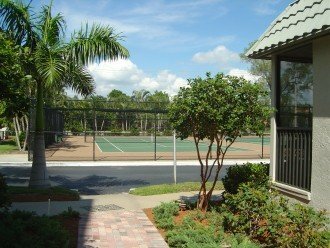 We have been renting this unit for more than 20 years. Due to some family issues, we needed to take a break so it had been a while since we were on Sanibel. The condo was as fabulous as ever. 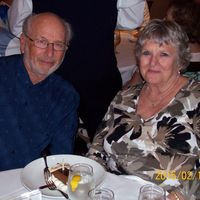 Linda and Roger continue to maintain and upgrade so it is fresh and new each time we come. 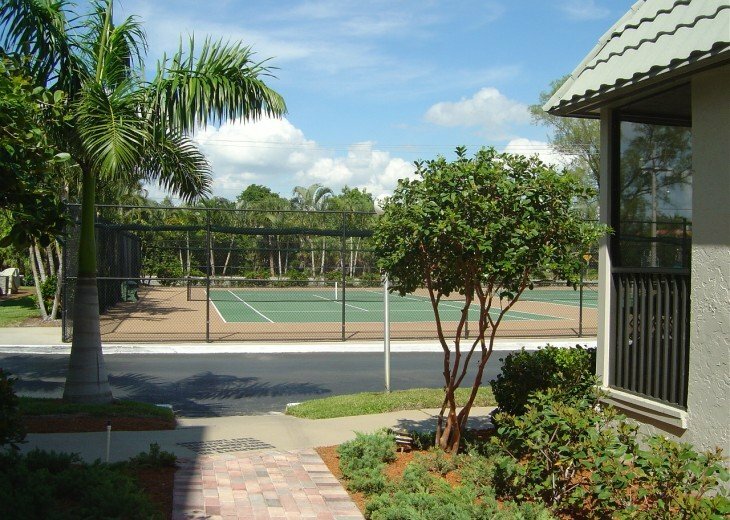 It has all the amenities and more. 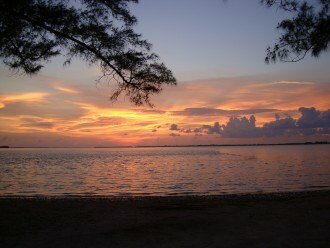 We generally cook and there is everything we need to prepare meals and plenty of room to eat. 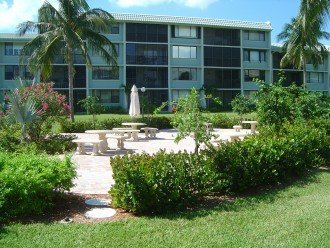 We would not consider staying anywhere else on Sanibel/Captiva except this condo. It is the best. 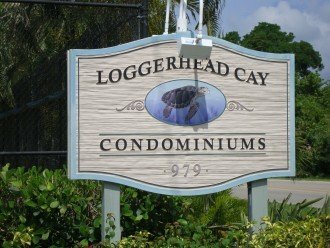 I cant say enough good things about the condo as well as the service Linda and Roger provide. 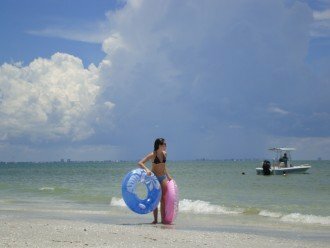 You can do nothing but play on the beach/at the pool, or you can shop the islands, enjoy restaurants, see the wildlife refuge, visit the shell museum, and do so many outdoor activities. We are already talking about a return trip in the fall. Yes Billies Bike Rentals and others. 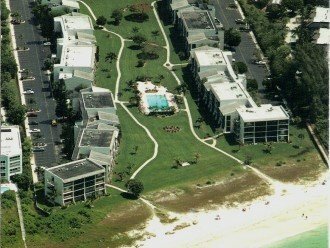 It was our first time at this condo and we were very pleased. 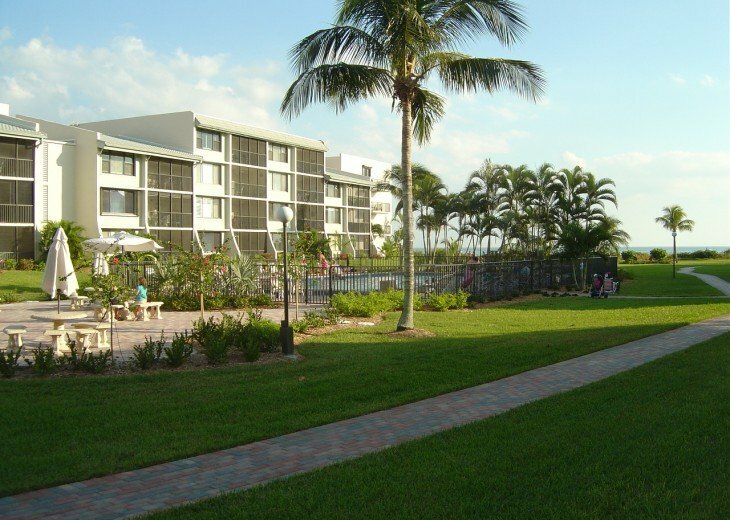 It had everything you could possible want during your stay. It was clean and decorated beautifully. Owners were good to work with. Deposit quickly returned. 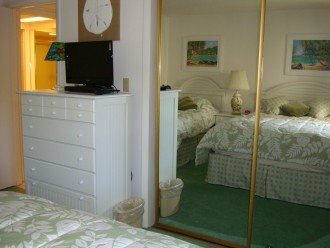 We would rent this unit again.